So I am retreating into the wonderful world of SNES games. I am so stoked! I just got this emulator thing for my phone now I can play aaaaaallllll the games, OMG. 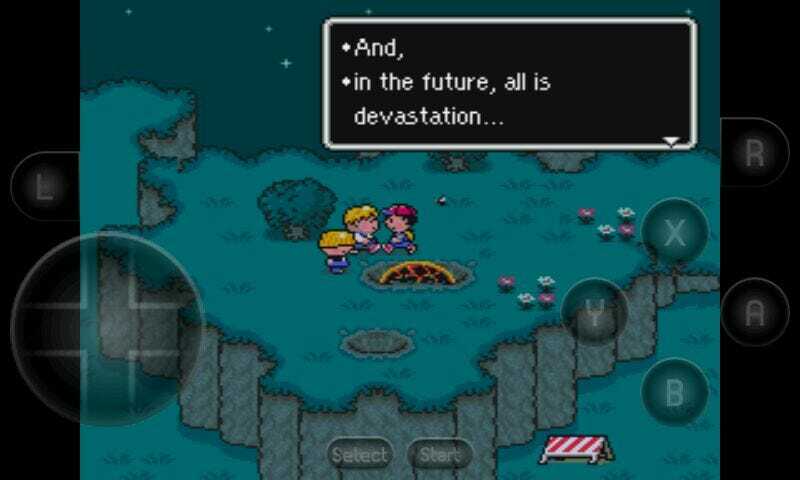 I'm starting with Earthbound. Next will be Secret of Mana, Chrono Trigger, Super Mario RPG and maybe some Final Fantasy and Zelda. TAKE THAT, REAL WORLD. HUZZAH.